Join us for a sneak peek behind the scenes at Gallagher Auto Spa and Pro-Tek Automotive on Saturday, June 18, from 10:00 am to 2:00 pm. Scott Gallagher from Gallagher Auto Spa and Mike Christopherson from Pro-Tek Automotive will be hosting an exclusive BMW CCA Oregon Chapter open house at their combined facility and will be serving a jambalaya lunch for all attendees. In addition to the open house and shop tours, there will be a select assortment of vintage BMWs, unique projects in progress, and the chance to speak with Scott and Mike directly about the comprehensive services they both offer. 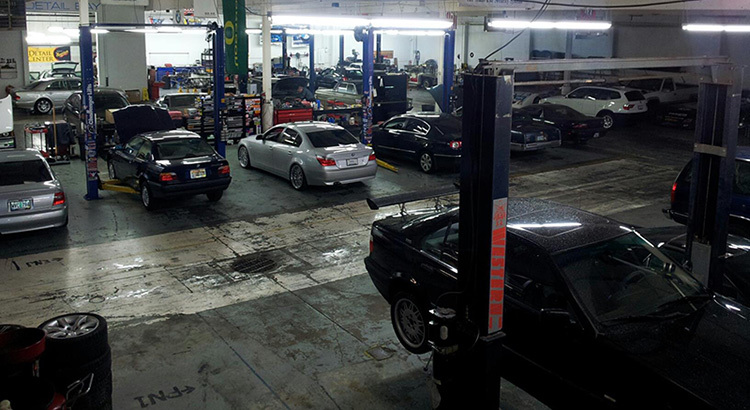 There are not many places where you can drop your car off tor a tune-up, and pick it up later fully detailed. 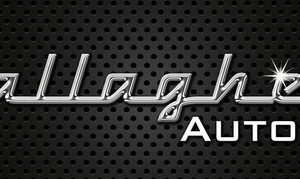 Gallagher Auto Spa was formed through a passion of cars! What was once a hobby turned into a profession. Having a couple of “tricked out” cars, Scott didn’t want to pay for his detailing to be done for him. People always commented on how great his cars looked, so, he started his own detailing business. Scott has been trained by Meguiars on everything related to professional auto detailing, including basic detailing, paint correction and wet sanding – everything necessary to get your car back to its showroom shine. You can reach Scott online or at 971.713.5253 to learn more about his detailing services. At Pro-Tek, we pride ourselves on providing the best personalized customer service experience available and the best Fab-Tek products at competitive prices. All this while educating and fueling your need for speed, great looks and improved handling. For all your automotive appetites and desires, Pro-Tek can make it happen for you. 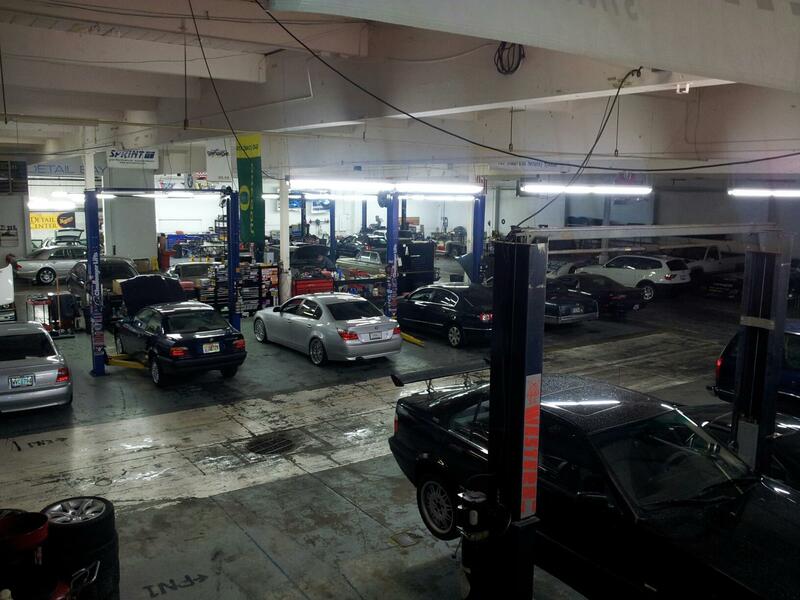 Using state of the art computer systems, all work performed on every car is entered into a customer database and a complete service history is maintained so that there’s never any guesswork on scheduled maintenance. They’ll even send you a note to let you know when it’s time for a tune-up. Pro-Tek’s goal is to form long-term relationships with its customers and provide personal attention that dealerships and franchised shops just can’t offer. You can reach Mike online or at 503.653.9315 for additional information.